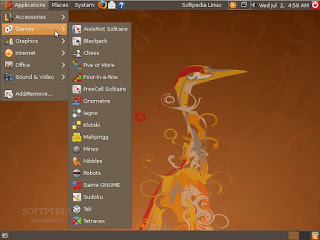 Home » linux » What is Ubuntu ? 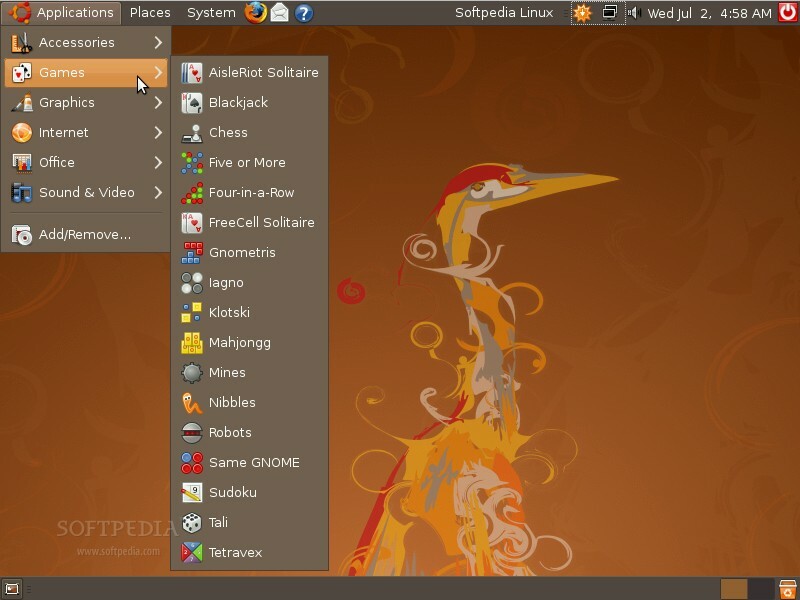 Ubuntu is an operating system that can run on almost any computer. 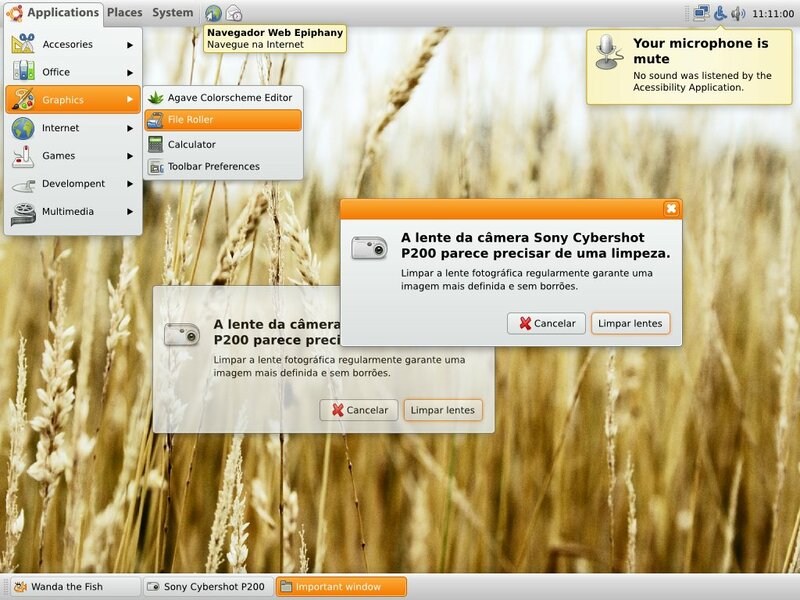 It is Linux based, and thus can be edited by many people. It is free to install and contains many free programs, so it is a great low-cost alternative to Windows. Ubuntu is constantly being updated by dozens of people, so it is an operating system that fits the needs of many types of people. Ubuntu is an African word meaning 'Humanity to others', or 'I am because we are'. 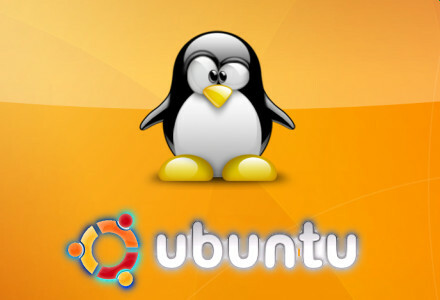 The Ubuntu distribution brings the spirit of Ubuntu to the software world. 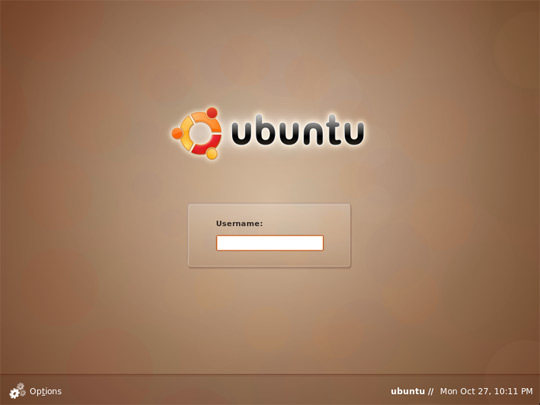 This is where the name for the OS came from as it was developed by a South African named Mark Shuttleworth.